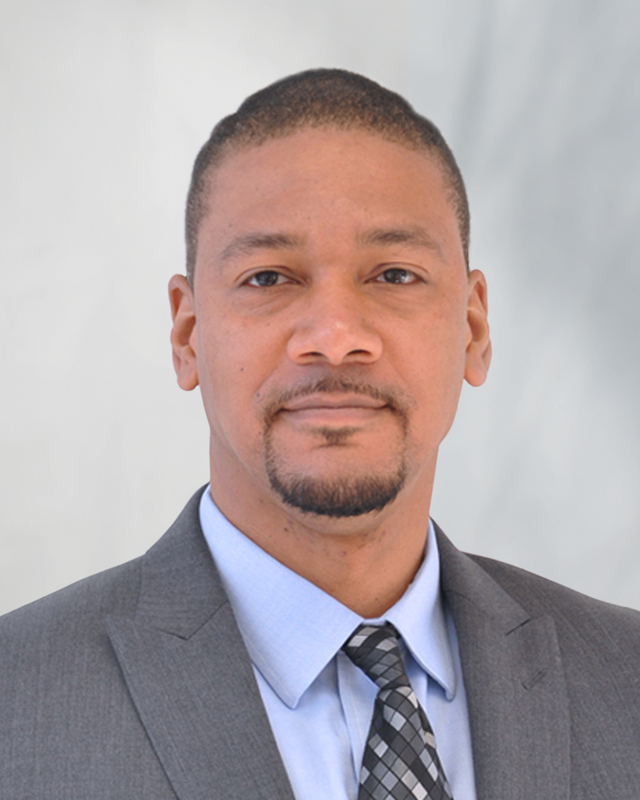 Joseph M. Edwards is the Director, Infrastructure and Operations for DC Water. Previously, he was Manager, IT Infrastructure. Mr. Edwards also develops the operating and capital budgets for the department and manages third party vendor projects, project managers and consultants. Mr. Edwards joined the Authority in 2004 as the Manager, Data Center and Network Infrastructure. He has 19 years of experience working in information technology for both small and large organizations.